Wonderful home located in St. James Place, convenient to everything. 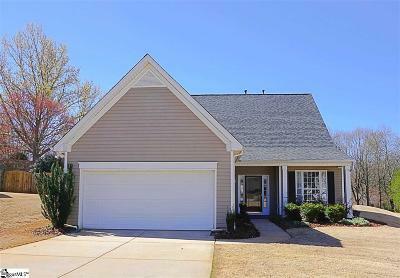 Home has master bedroom and 2nd bedroom on main floor, wonderful great room, kitchen, breakfast, dining, screened porch, plus 2 additional bedrooms upstairs with a large loft. This house is situated on one of the larger lots with a great private back yard all located in a cul-de-sac. Great Riverside schools, restaurants and more!